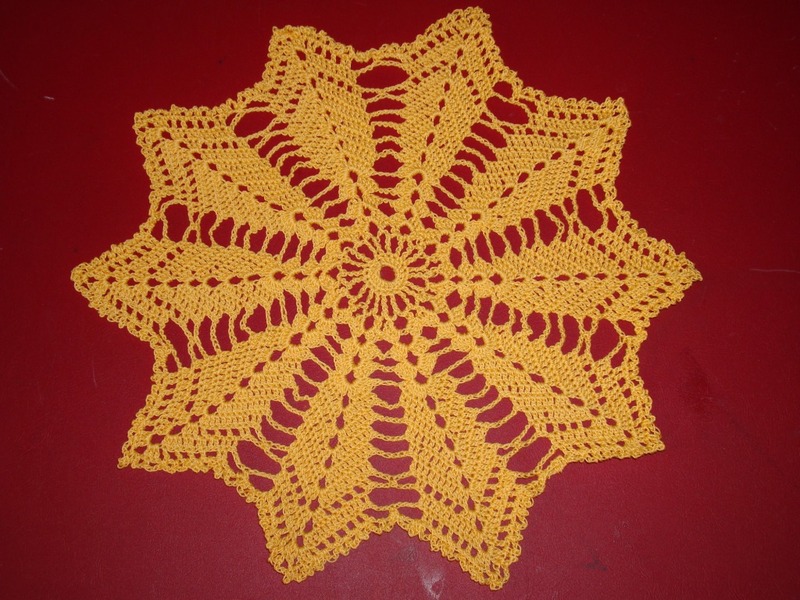 This doily pattern is also from the crochet monthly magazine. This a is medium sized doily. I wanted to work on some crocheted chair backs. For this I bought yellow crochet threads. 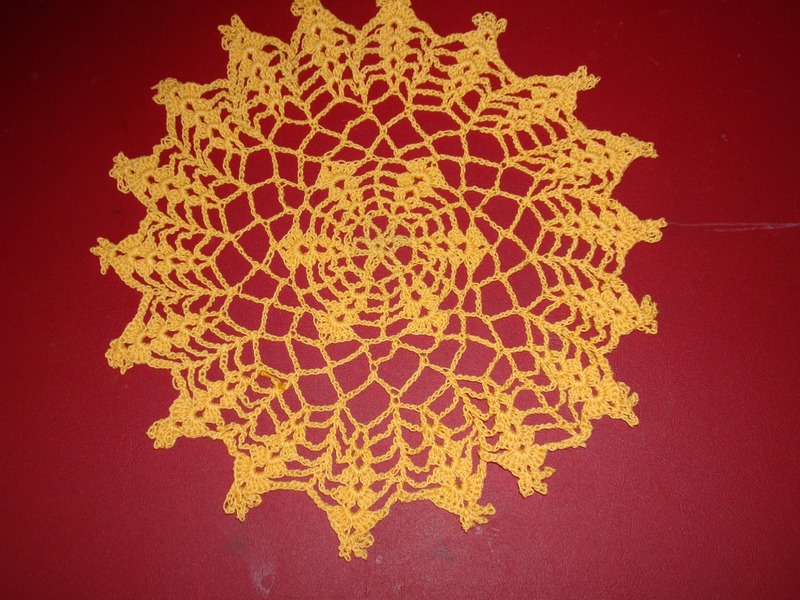 Though I am not fully into that chairback project, I have toomany yellow thread lying around, so this doily is also from that yellow thread. I find it easy to work from the pattern drawing rather than the instructions.I have to start working on crochet from instructions too. Future plans! While browsing the net I found some old crochet patterns here. Once in a while I try working on my crochet , though not as much as I want. Whenever I go to India for vacation, it is easy to work on these. This pattern is from crochet monthly magazine, we used to get these over in Muscat, but they not available these days. 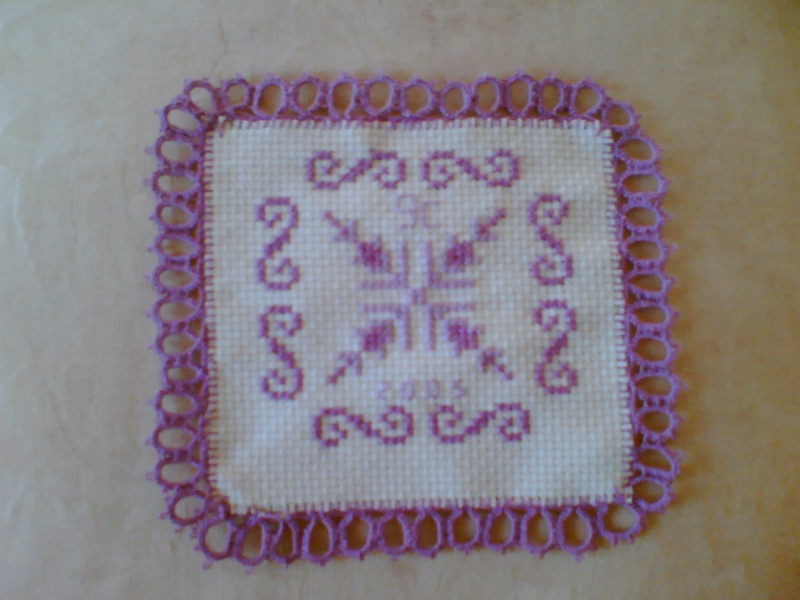 I made another doily too, which will be on my next post.